It's the third most used language in the United States--and yet it's “spoken” without even opening your mouth! 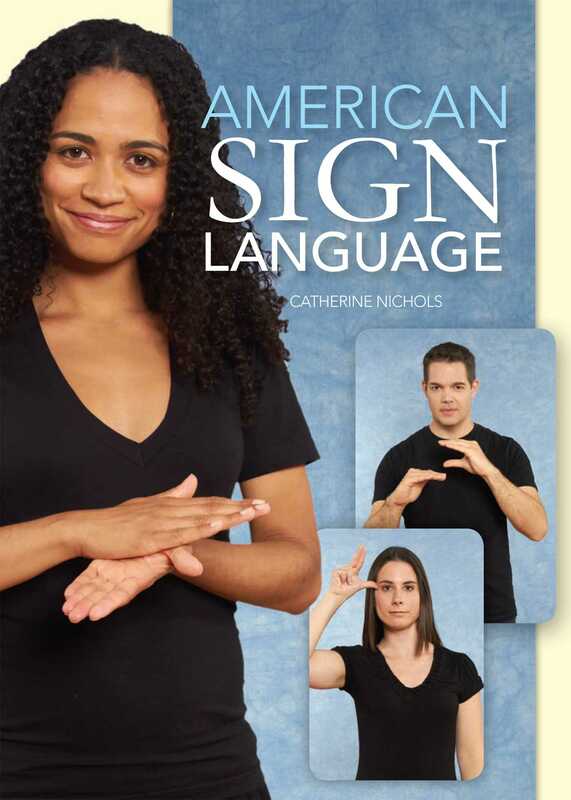 It's estimated that as many as two million Americans speak American Sign Language, a method of communication that's both fun and useful, even if you or your friends and family are not hearing impaired. American Sign Language uses simple-to-follow photographs to teach you the alphabet, numbers, and simple words and phrases. Divided into categories such as Animals and People and Pronouns, the book and accompanying flashcards show you how to use your hands to communicate. Once you've learned the alphabet, you'll build on that knowledge to learn the words for “friend” and “family.” And when you how the words for “chicken” and “cat” evoke a chicken opening and closing its beak and a cat stroking its whiskers, you'll truly understand how intuitive and enjoyable learning American Sign Language can be. Learning a new language is always a rewarding endeavor--and with American Sign Language, it's easier than ever!